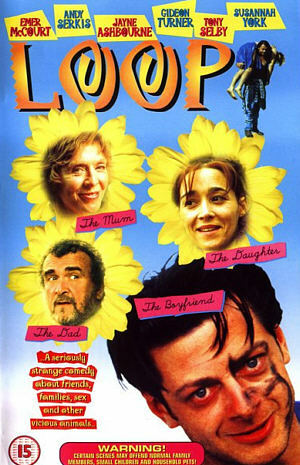 The romantic-comedy Loop is an independent film from 1997. The story is about a girl named Rachel (Emer McCourt) who finds out that she is pregnant. As she is going to tell her stockbroker boyfriend, Bill (Andy Serkis), he decides to break up with her. She takes revenge by taking everything that he owns and clearing out their joint bank account. She moves back home to her dysfunctional family and tells them that she is pregnant. When Bill finds out what she has done, he becomes very upset and goes on a quest to find her whereabouts. Comments for Loop: An Independent Film are now closed.